It is our responsibility to remember the work of our predecessors, to commemorate their achievements and to learn from their experiences. 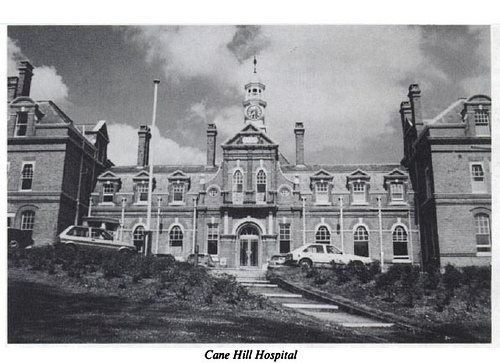 Time passes us by and society changes, Cane Hill no longer serves a purpose as a mental health facility and is thus lost to us. Many people contributed to the rich and illustrious history of Cane Hill, and this site attempts to celebrate the work they did by bringing together words and images from people who experienced Cane Hill.